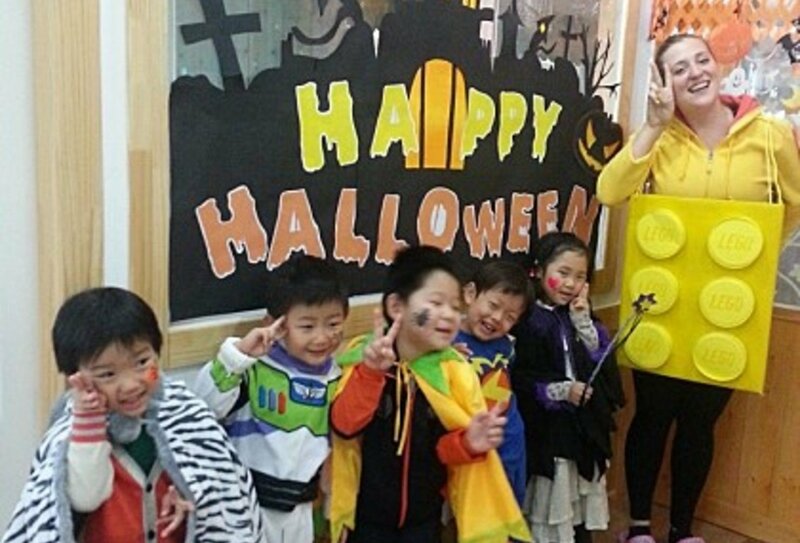 Paid Teaching in South Korea: Earn USD 20,000 a year! Earn over USD20,000 plus free flights & accommodation! If you are a graduate aged 21-35 you can become a paid teacher in South Korea. Work for a year teaching English and earn USD20,000 a year! Accommodation is included, as is a 120 hour on-line TEFL course and a 40-hour cultural course to help you prepare for your paid teaching position. You'll also get an allowance to put towards your flight costs! 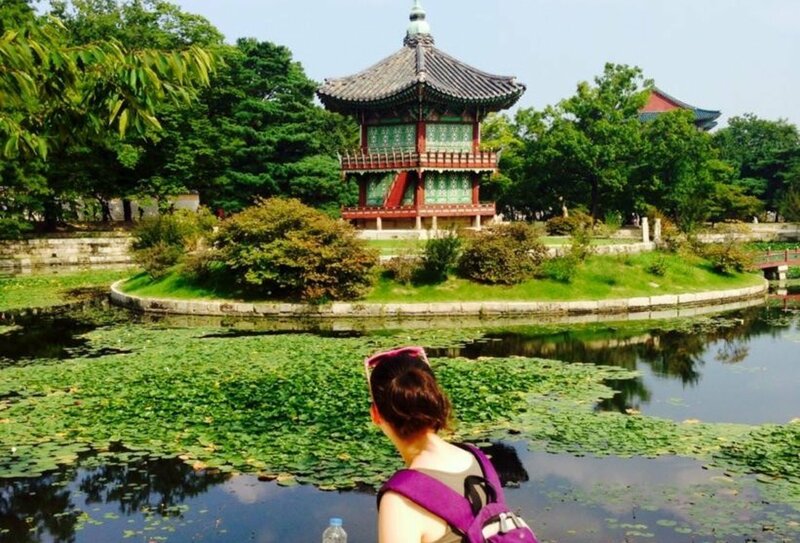 With 3 cultural excursion weekends in Seoul also included, why not take this opportunity to add something impressive to your CV and have a wonderful year teaching abroad? If you want a well-paid adventure abroad, this is the programme for you! You'll get an allowance to put towards your flight costs, and all accommodation is included while you are out there! 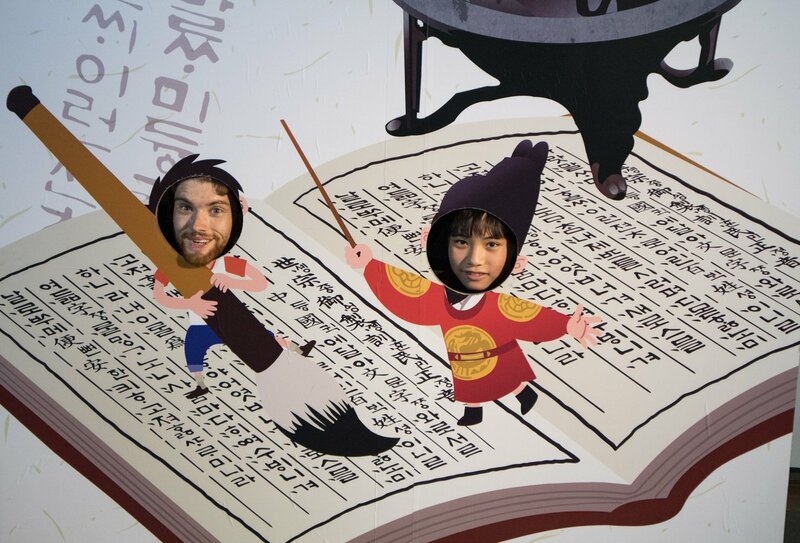 Three amazing cultural excursion weekends in Seoul are also included during your year abroad! 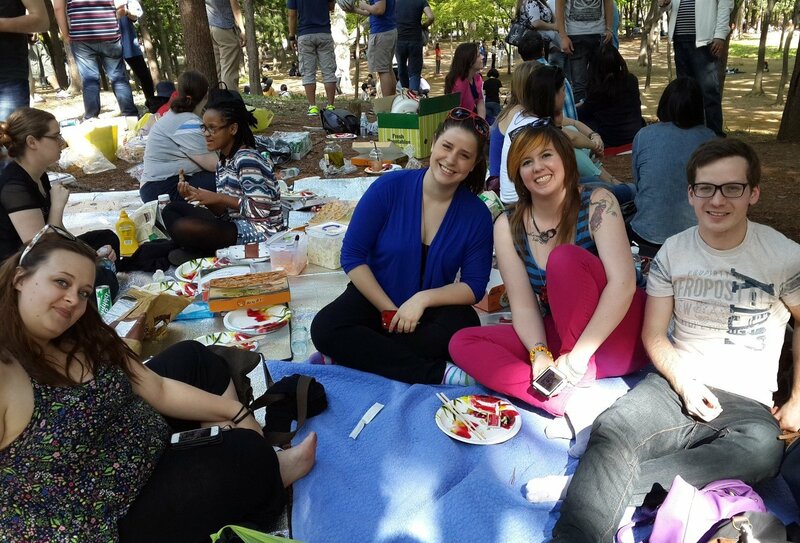 Make friends and learn about South Korean culture! Have fun and learn new schools! 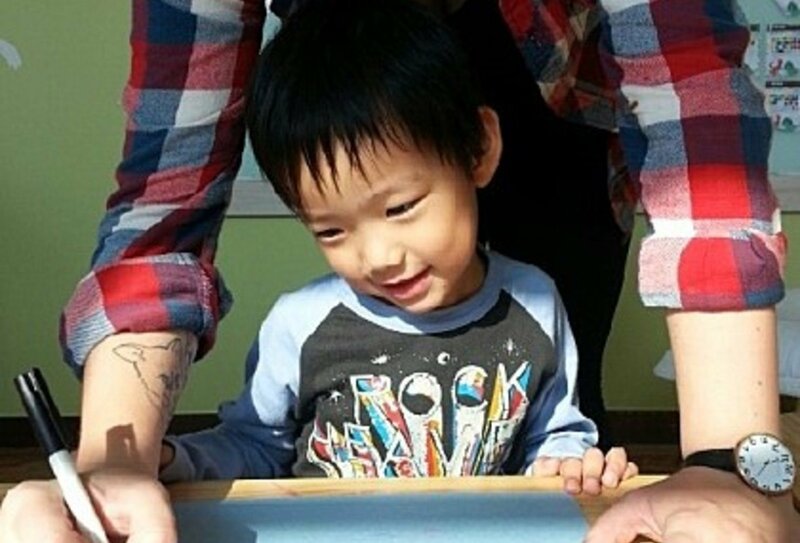 Have fun and make friends in Korea! 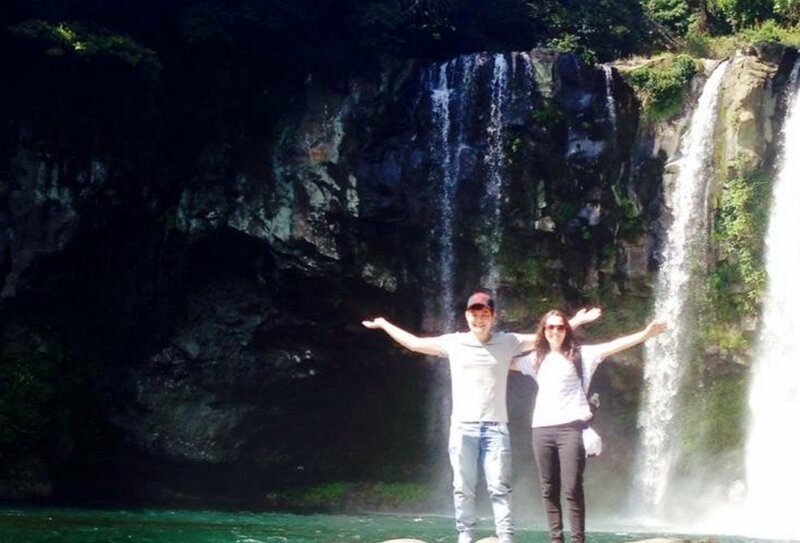 Have an incredible year away in South Korea! Learn new skills and have fun! You can complete the online 120-Hour TEFL course from the comfort of your own home. Online TEFL courses begin on the first and third Mondays of each month, and last for 4 weeks in total. You can choose your own flexible hours of study within this time period. 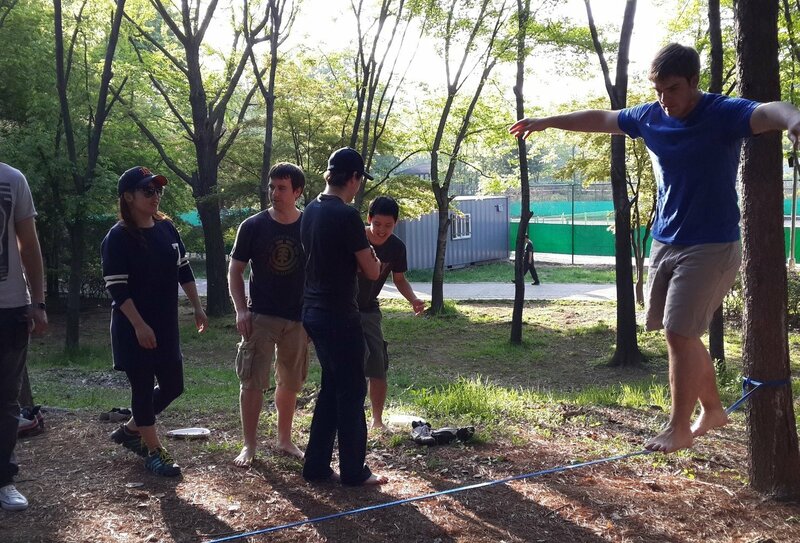 This brilliant 1-week online course is designed to prepare you for your teaching adventure in South Korea. 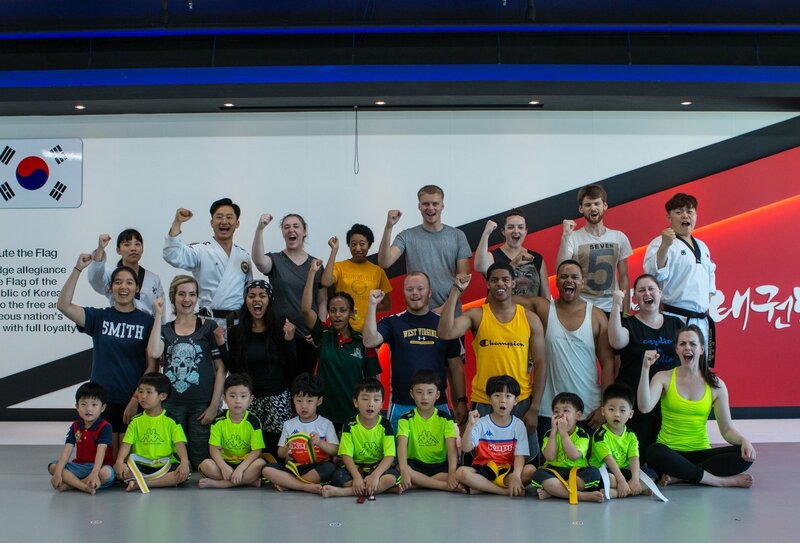 Once you have been offered a teaching placement you will be sent access to this mandatory course which is completed online before you go to Korea, usually a few weeks before your departure date. The course will give you an in-depth understanding of Korean culture and society, plus plenty of advice about how to live and work in Korea. It also offers the ideal opportunity to connect with other prospective teachers online so you’ll already have a network of new friends before you arrive. A certificate will be awarded to you on successful completion of the course. 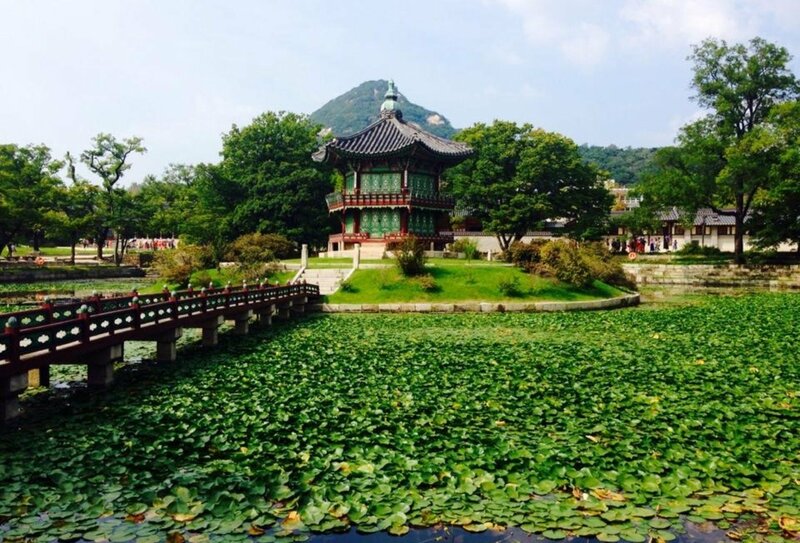 Your paid teaching placement in South Korea is a one-year contract. Itineraries will vary depending on your individual school placement. You can expect to work a 5-day week (around 30 hours per week in total, working 6 hours per day) with two consecutive days off per week. You will be eligible for paid holidays during your 12-month contract, and will also receive days off on national holidays. 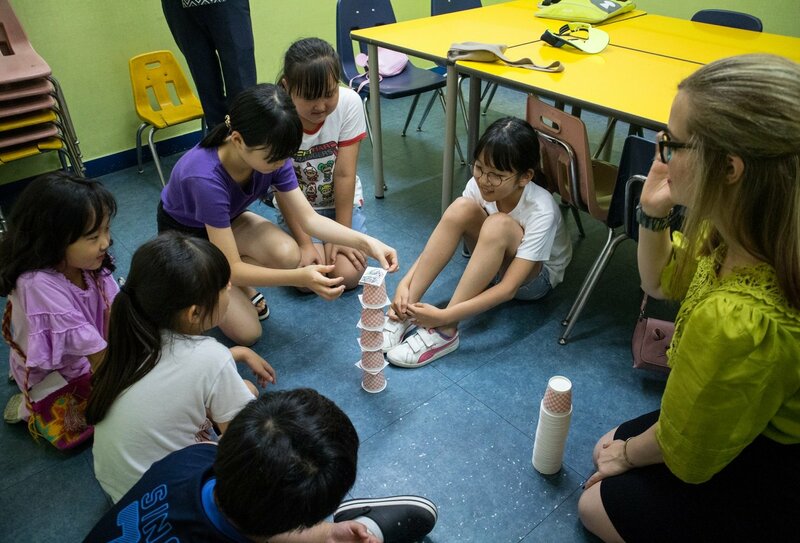 Twice a year all of our teaching participants have the opportunity to take part in amazing, all-inclusive cultural excursions and language classes. The expected start dates will be February/March and October/November each year, as these are popular times to begin the teaching placement. 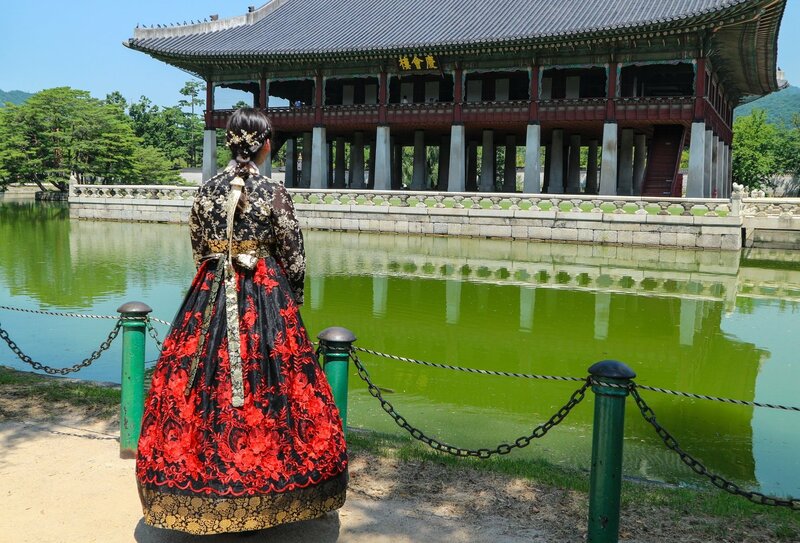 These cultural weekends will build on what you have learned from your pre-arrival online courses, and broaden your understanding of South Korean culture and history. You’ll also learn a little of the wonderful language spoken locally! 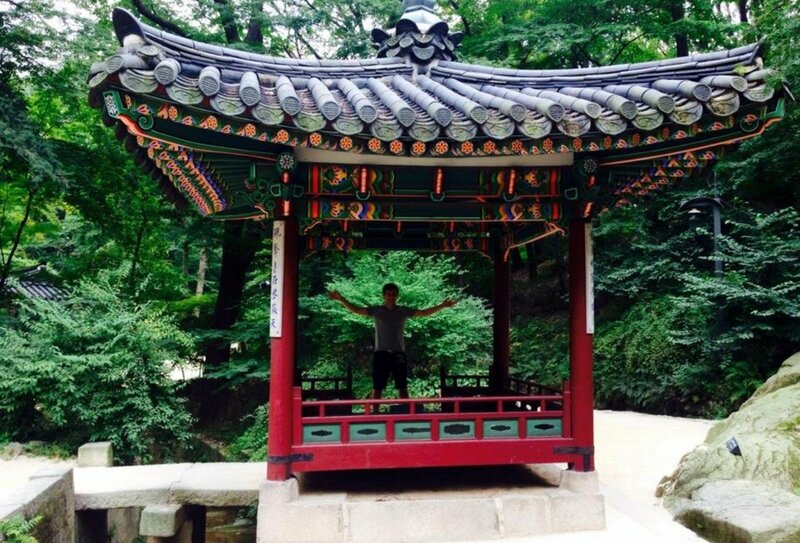 These experiences will assist your integration into South Korea and bring down cultural barriers between you and your students. The course runs over three consecutive weekends in the capital of South Korea, Seoul. 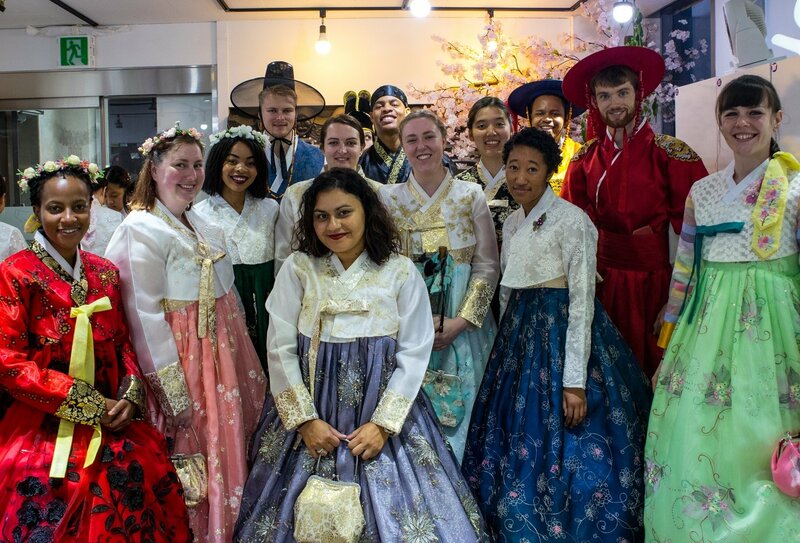 With accommodation included for each Saturday night, you can immerse yourself in Korean culture, make new mates, learn a little of the Korean language, and have fun! Korean Language Lessons. Learn the building blocks of this beautiful language, including Hangueal (The Korean alphabet), useful words and phrases, and how to be respectful in Korean. 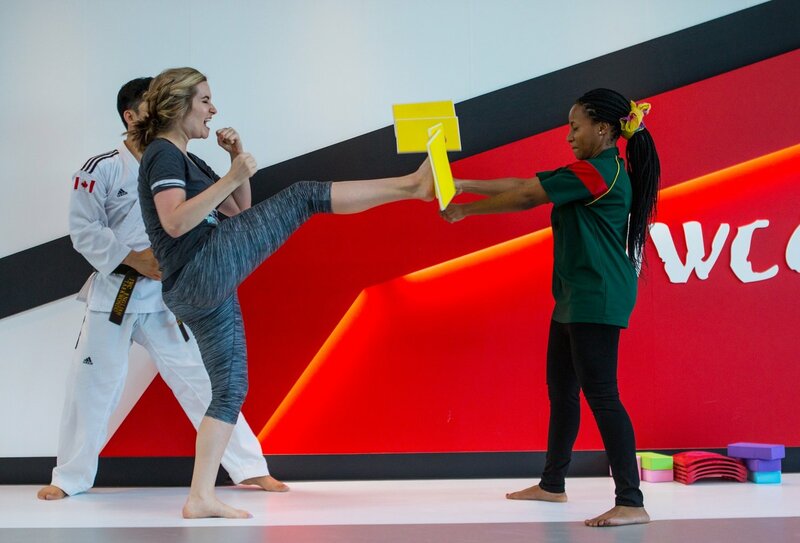 Taekwondo Class. Enjoy a 90-minute introduction to this Korean marital art. 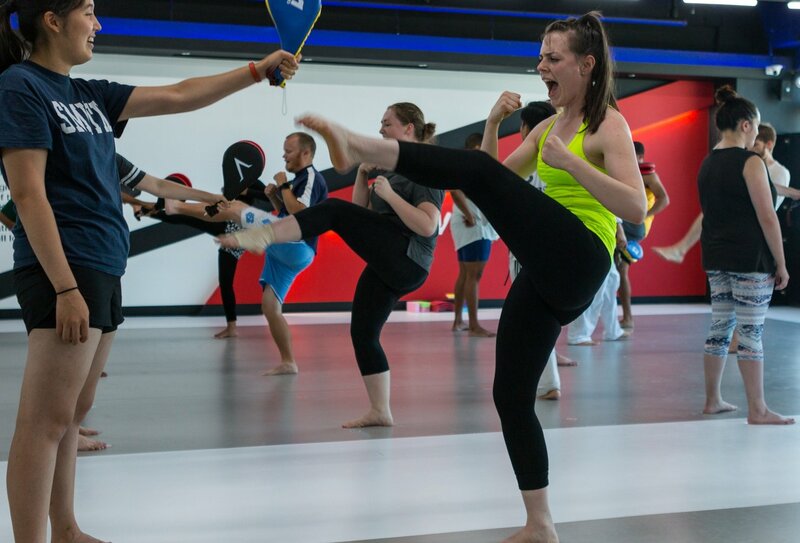 You’ll be kicking, throwing, and blocking like a pro! Cooking Class. 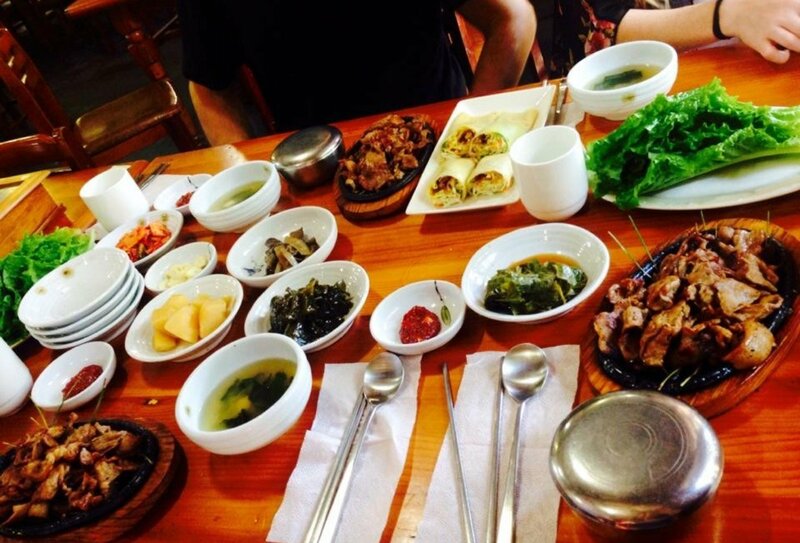 Learn to whip up some delicious Korean delicacies and eat what you make! 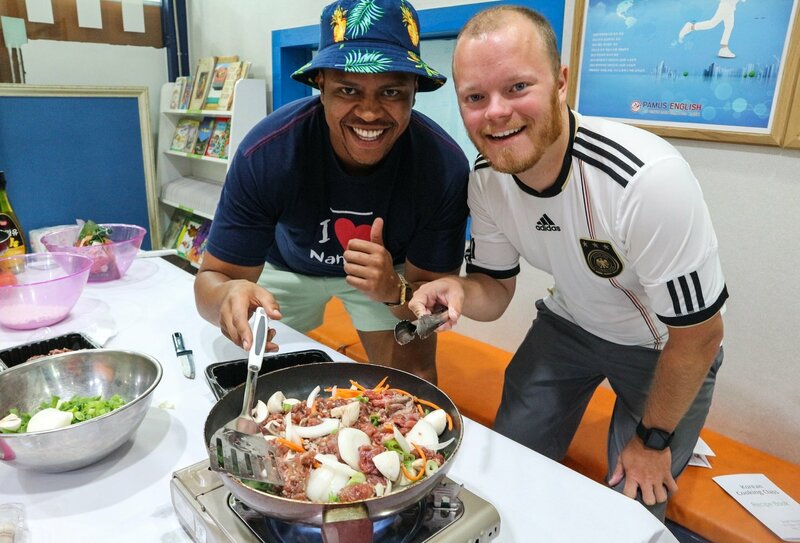 Some examples of the kind of food you may prepare include Dakjjim (braised chicken with vegetables), Pajeon (green onion pancake), and Kimchi Pancake, as well as some tasty skewers to nibble on while you cook! 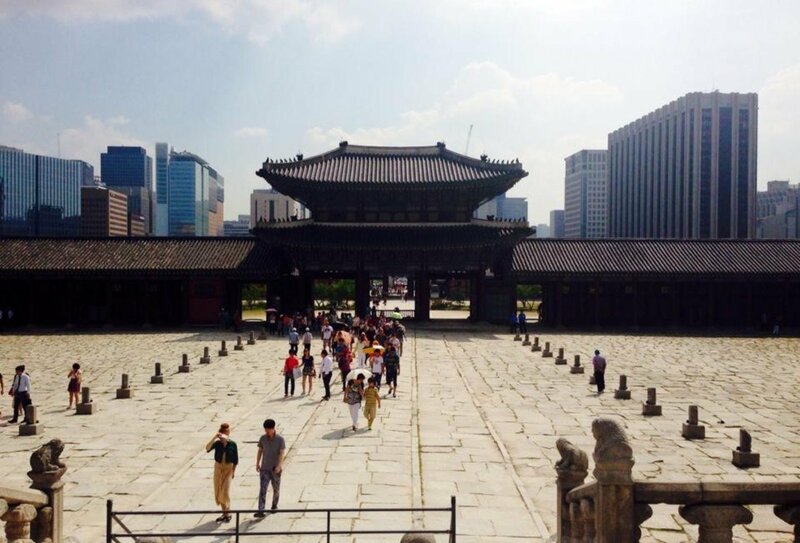 Gyeongbokgung. 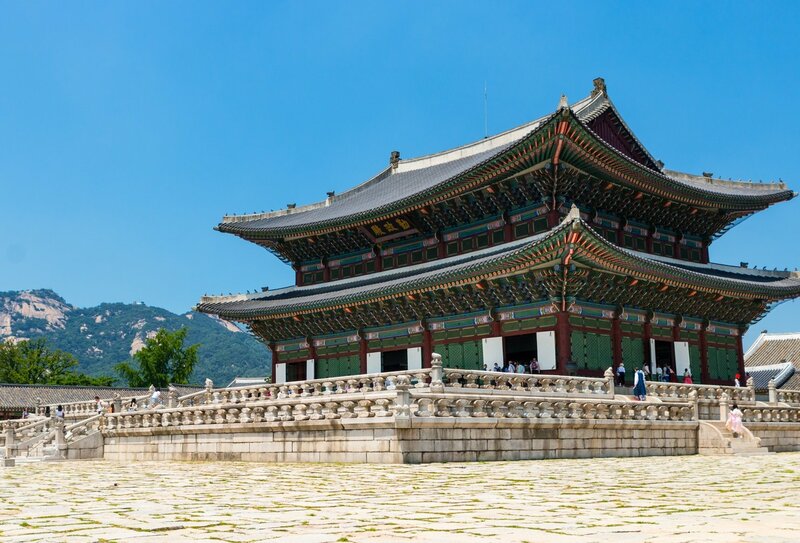 Visit the stately Gyeongbokgung palace and marvel at its impressive courtyard and ornate architecture. Tea Tasting. Head to Insa-dong, the artistic hub of Seoul. Sip on some tasty tea on a rooftop tea-house and fine tune your taste buds! Namsong Park. 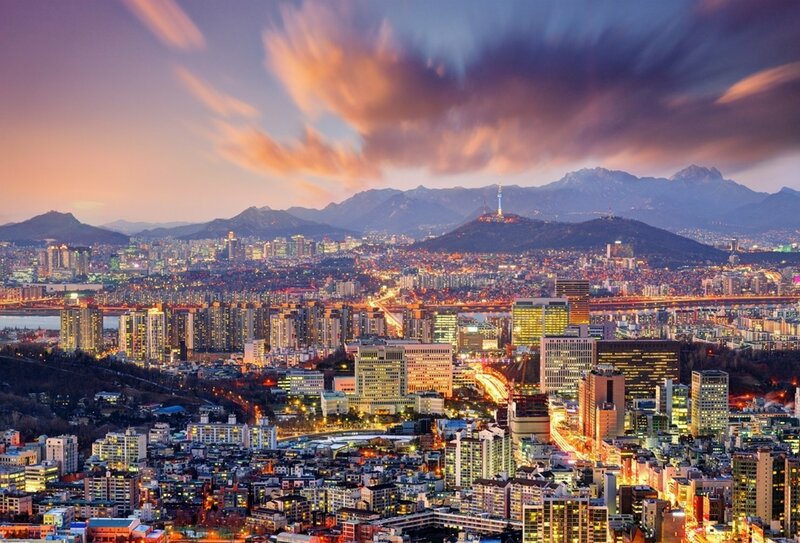 Visit the highest point in Seoul and enjoy the view! Opt to ride the cable car from the base of Namson Mountain up to N Seoul Tower, get involved with some cultural activities such as trying on a hanbok, or simply soak up this stunning area! Please note: Itineraries may be subject to change. Transport and meals are not included during the cultural excursions. The 4 week online TEFL course begins on the first and third Monday of each month. The start date of your paid teaching placement will depend on when you receive a job offer, so when booking this programme please select the start date closest to when you would like to start, or select 'unknown start date'. 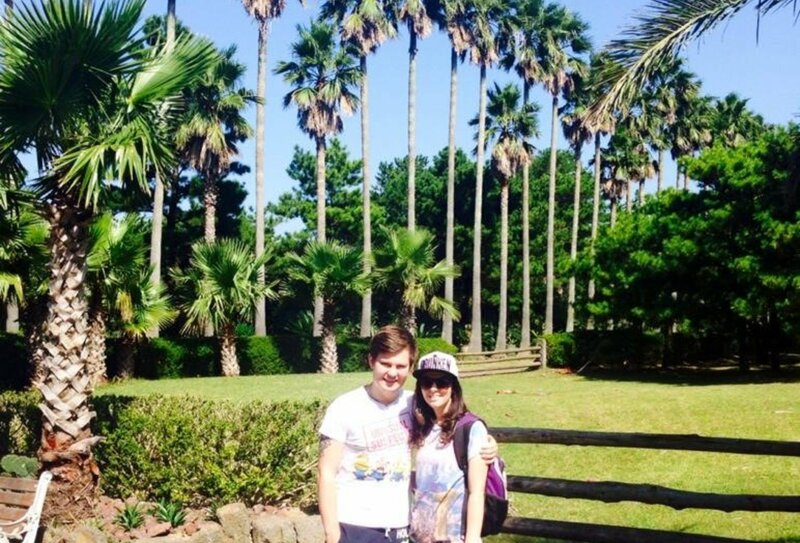 Your arrival destination will depend on your individually-arranged paid teaching job. An airport pickup is generally included, but this is at the discretion of each school. Your will receive a flight allowance to put towards your flight costs. This will be typically be paid to you within a month of arrival in South Korea. Free housing is included as part of the paid teaching contract, in furnished, modern Western-style accommodation, usually located on or close to your school site. Utility bills and internet costs are not included. Utility costs average around USD100 per month, and internet usually costs about USD35 per month. Meals are not included as part of the programme. 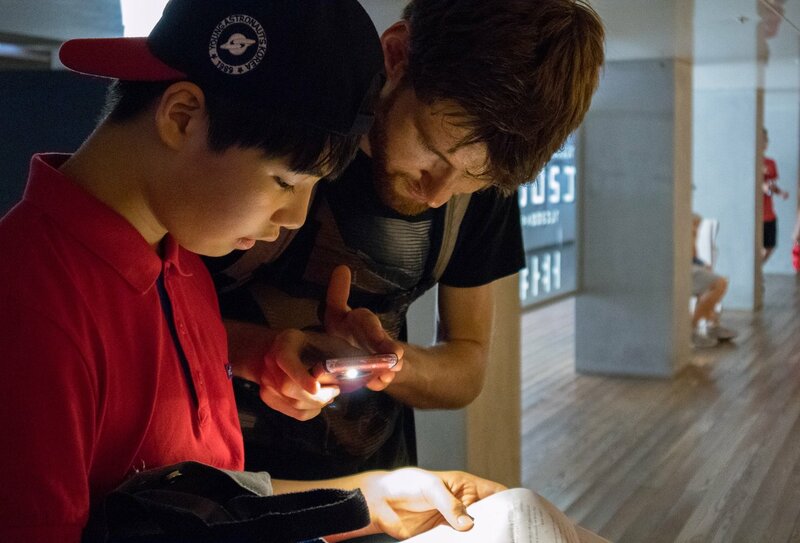 You will have the chance to take part in four cultural weekends based in Seoul, which run twice-yearly. These may not co-incide with your individual teaching start date. A total of 4 Saturday nights’ of accommodation in Seoul is included, but food is at your own cost. Please note: Transport to and from Seoul is not included and you will have to make your own way to Seoul for the cultural orientation weekends. You do not need any previous teaching experience, and you do not need to have any Korean language skills to take part in this programme. A genuine wish to teach and mentor young people is a must, and you should be mature, responsible and feel confident to teach in a classroom environment. Previous experience in a professional teaching environment is desirable but not essential. Step 1: Book your place with a £199 deposit. Step 2: Send us a copy of your CV, a full-length photo, a copy of your degree certificate(s) and a copy of your passport so we can approve your application. Step 3: You will have a telephone interview with our Gap 360 Teaching Coordinator. Step 4: We will send your application to our partner company in South Korea, who will decide if you are suitable for the programme. If your application is successful, our partner company will approve your application within 24 hours. Step 5: Once you have been accepted onto the programme, you will now need to pay the remainder of your final balance, which is non-refundable. 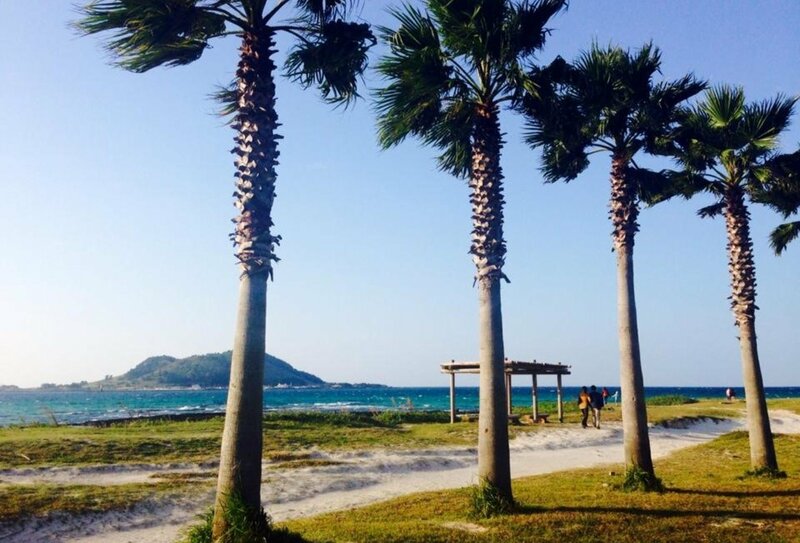 Our partner in Korea will begin your job search. Step 6: You should begin your 4 week online TEFL course as soon as you can. Two copies of your University Degree with Appostille (legal certification by UK government office). Please request two sets and keep one for your records or as a backup. We can give you more advice on how to obtain an Appostille certification. 4 x Passport photos (please make sure that all photos are in colour). Photocopy of passport (information page and signature page). DBS Enhanced Criminal Record Check dated less than 6 months old from time of entry to Korea (this must be Appostilled by your local Legislation Office). You will need to send the original plus a copy. Original signed contract from school (you will receive this from your school employer in South Korea once your interview is successful). Original signed Self Health check list (we will send you this to complete). Step 8: Our partner company in South Korea will send your profile to potential school employers. If a school expresses an interest in employing you, we will then schedule a Skype or telephone interview with the prospective employer. Step 9: If your interview is successful and you are matched with a teaching job, we will send you a contract on behalf of the school. You need to sign this and send back a copy to us via e-mail. A teaching position will only be confirmed on signing the employment contract. Step 10: You will be given the address of your new school employer and you will need to send them all your legally required documents (listed above) by courier. Courier costs must be paid by you and responsibility for the documents arriving safely lies with you. We recommend you use a reputable and reliable courier company. Step 11: We will send you your visa number, which you will need to take to the South Korean Embassy to apply for your visa within 48 hours of receiving your number. Visas cost between USD40-50 and this price is extra to the trip cost. Step 12: Once you have finalised your visa and your placement in South Korea has been confirmed, you should then arrange your flights. You will be paid a fixed flight allowance to put towards these costs within a month of arrival in South Korea. Step 13: Before you leave you will be given a full briefing and pre-departure information. Step 14: Within the first few days of arrival in South Korea, you will be required to undergo a medical check-up (this is at an extra cost of USD100). Within a few days of your arrival in South Korea, all teachers are required to have a medical check-up. The medical check costs USD100 and this extra cost must be covered by you and is not included in the trip cost. In order to pass the medical it is important that there are no drugs in your system and there are not any medical conditions found that you ahve not disclosed prior to travel. On this particular programme, as you’ll be working with children, you’ll need to undergo an enhanced DBS previously known as CRB, or Criminal Record Bureau check and will need to have a clean criminal record. This check must be dated less than 6 months old from your date of entry to Korea.